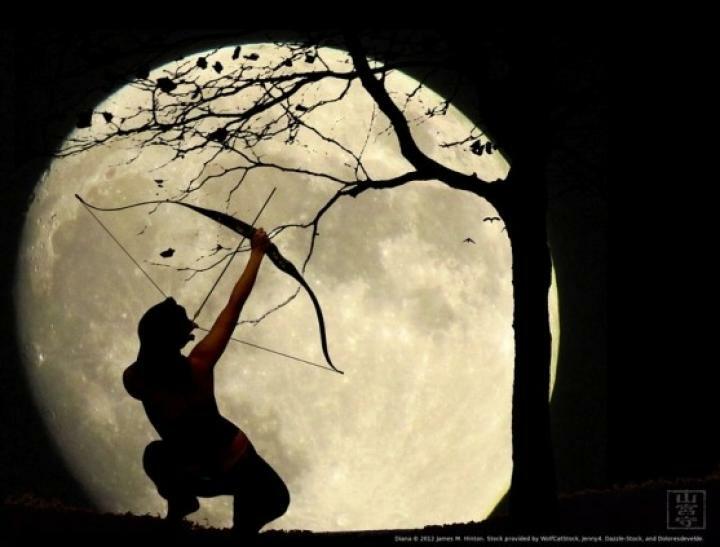 Tap into the Energy of the Full Hunter Moon! SORRY ALL SPACES ARE BOOKED – REGISTER FOR NEXT MONTH! Some Native American tribes referred to October’s Moon as the Full Hunter’s Moon, as it was the time to go hunting in preparation for winter. This full Moon is also called the “Travel Moon” and the “Dying Grass Moon.” It is full on October 24th at 12:45 PM.